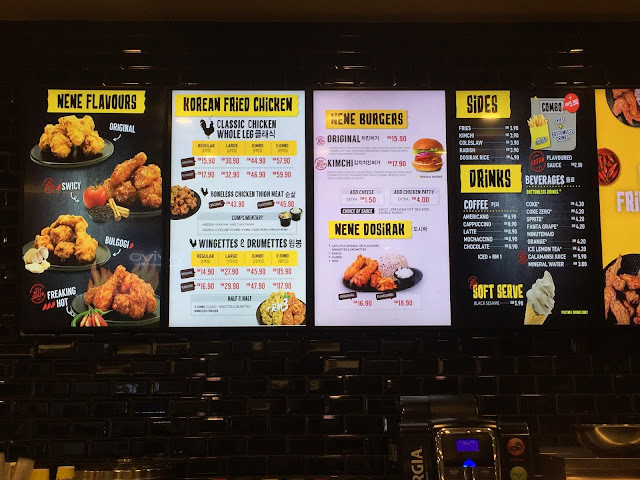 GOKPOP | Exclusive K-News in Malaysia & Singapore: NeNe Chicken Opens Second Store at The Starling Mall! 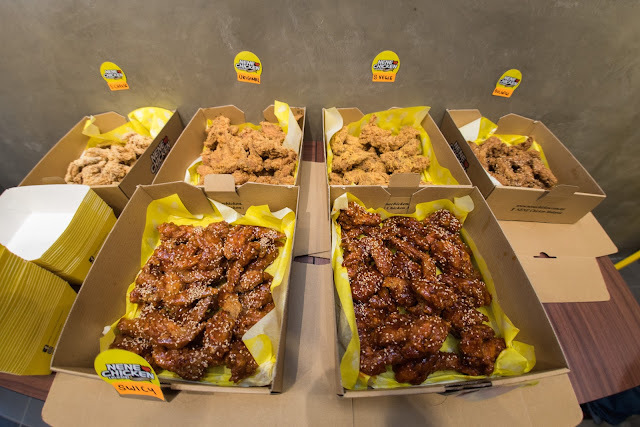 NeNe Chicken Opens Second Store at The Starling Mall! NeNe Chicken continues the momentum with the launch of its new restaurant at The Starling. The new store is able to accommodate about 120 customers and has an outdoor seating area. Established in 1999, the Korean Fried Chicken chain has grown to one of the largest chains in Asia, with a presence in Singapore, Australia and Hong Kong. 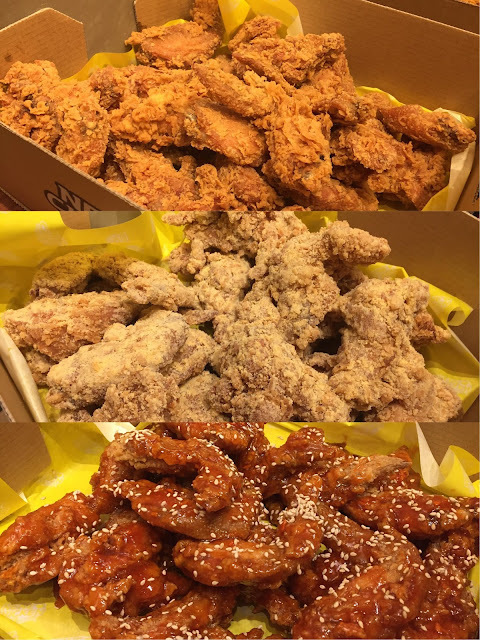 The fried chicken is prepared according to its secret recipe, with sauces, marinate and batter all fully imported from South Korea. “We are happy with the reception of NeNe Chicken since our launch at Genting Highlands. Our focus now is on operations and execution as to ensure all our customers enjoy our products. Other things in the pipeline is expansion in both our menu and locations! 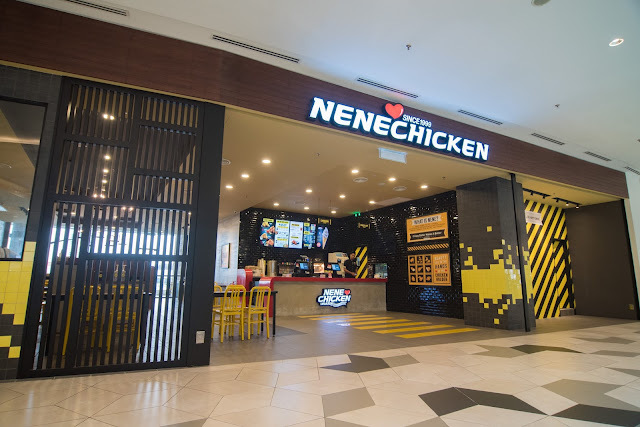 We are so excited and will roll things out in due time.” Said Raymond Wong, Managing Director of NeNe Chicken Malaysia. From up to down: Original, Snowing Cheese & Swicy Chicken. More items are slated to be introduced into the menu as NeNe Chicken aims to continues its expansion and aims to open its first store in East Malaysia by this year.